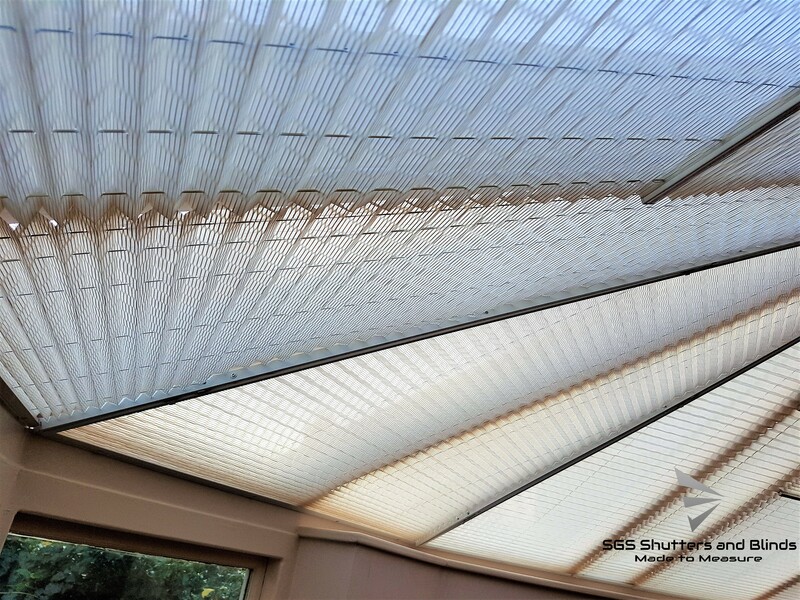 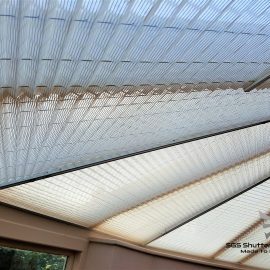 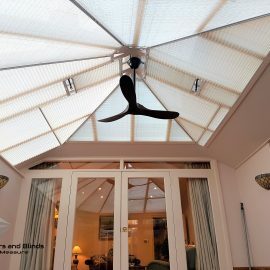 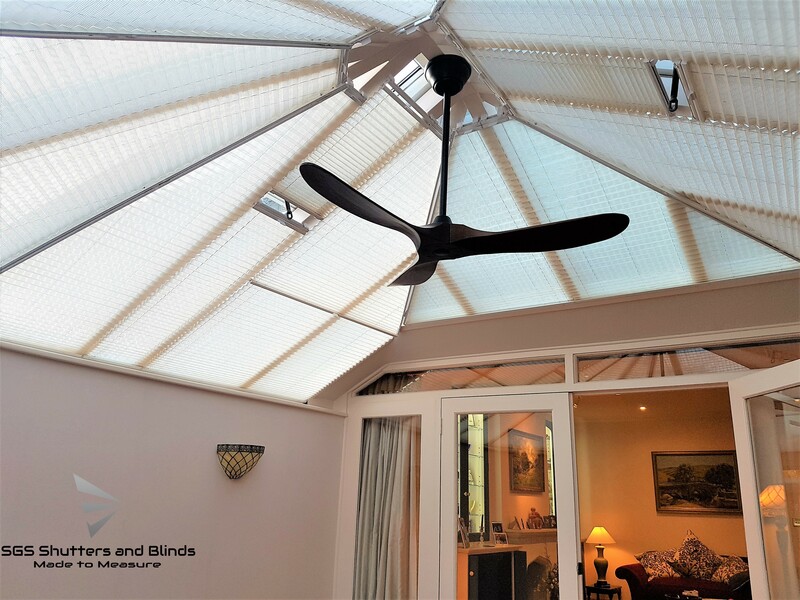 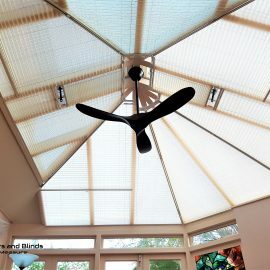 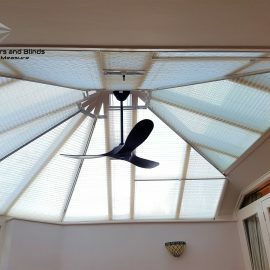 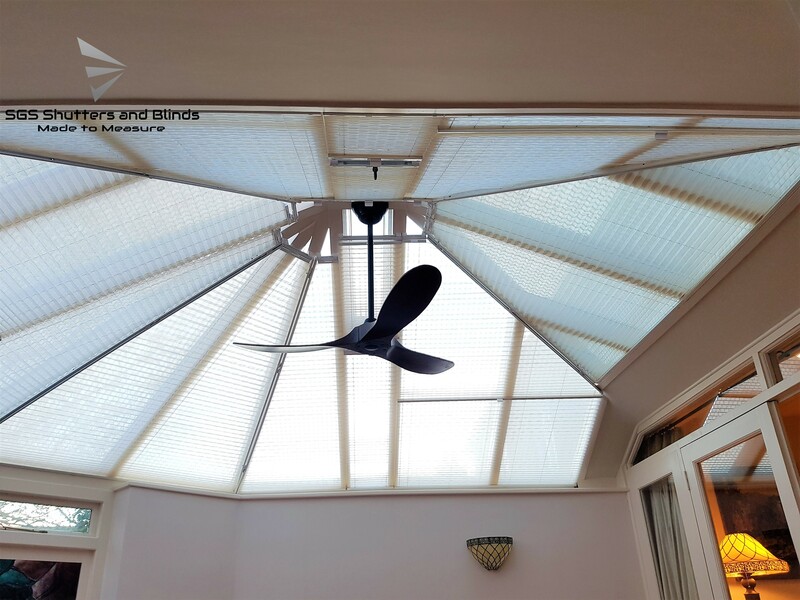 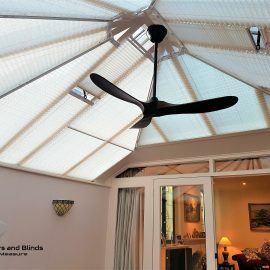 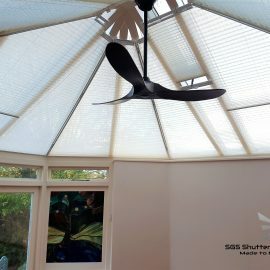 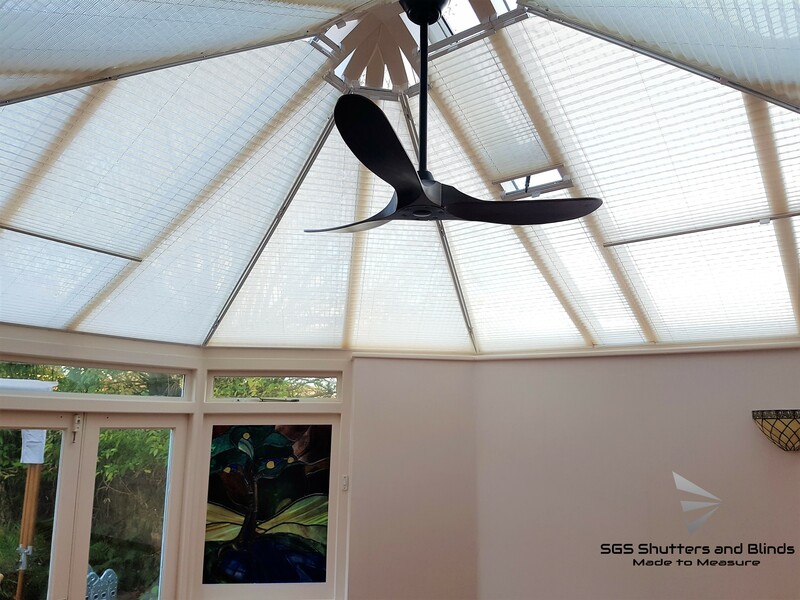 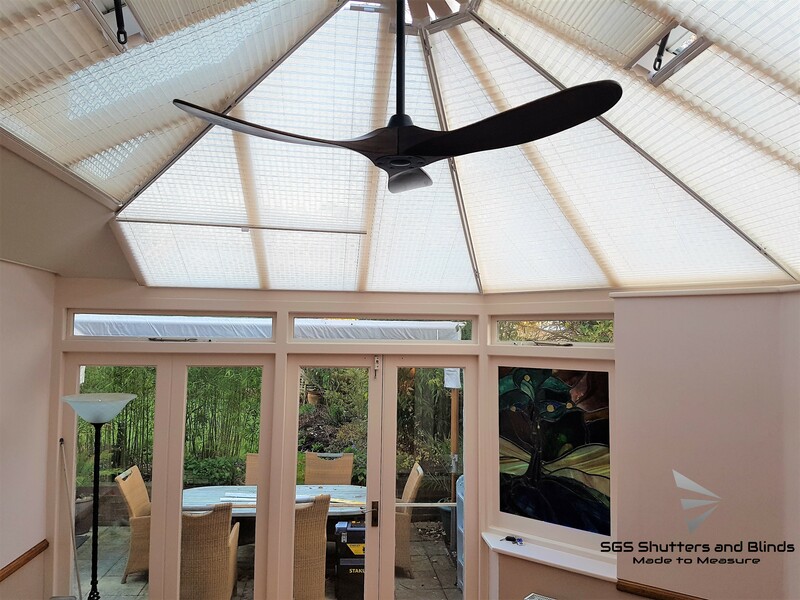 SGS Shutters and Blinds specialise in custom-made complex shaped blinds for any type of glazing. 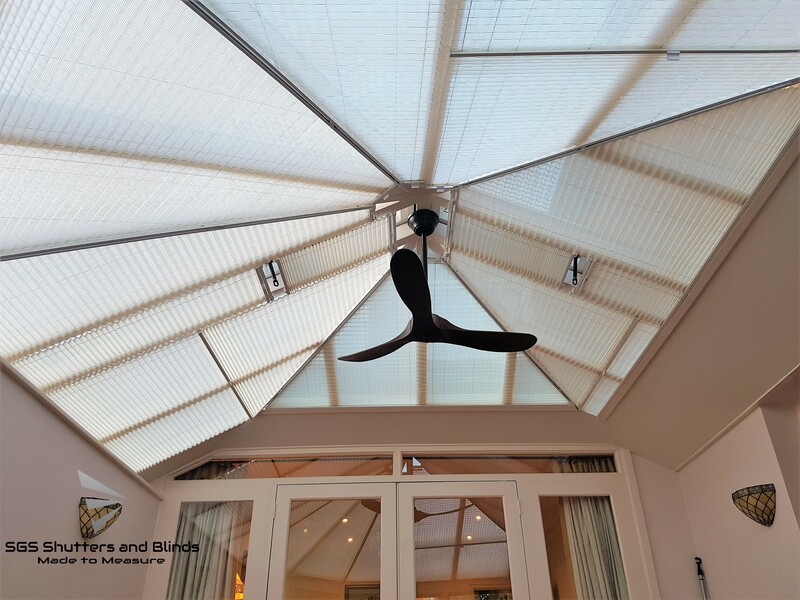 Our products are of the highest quality and we offer a bespoke, personalised service. 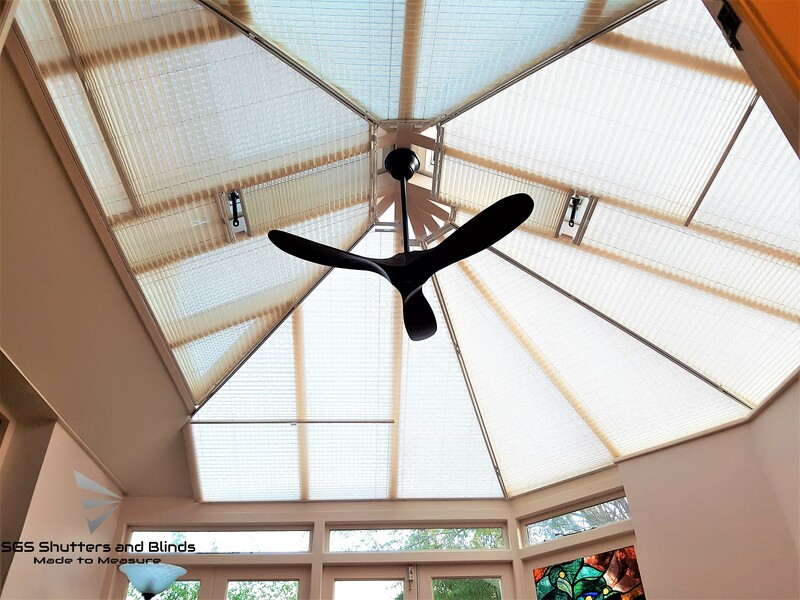 We focus on modern architectural design practice, with expert advice. 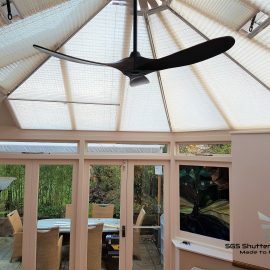 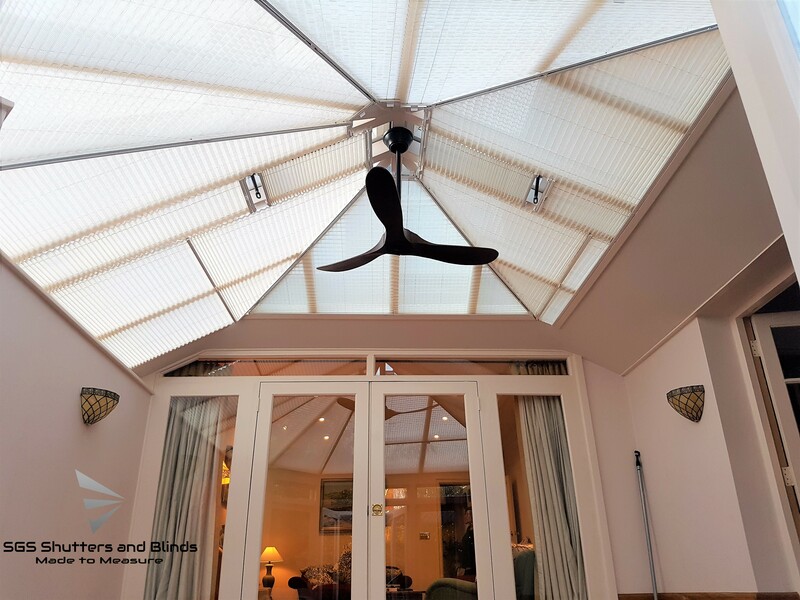 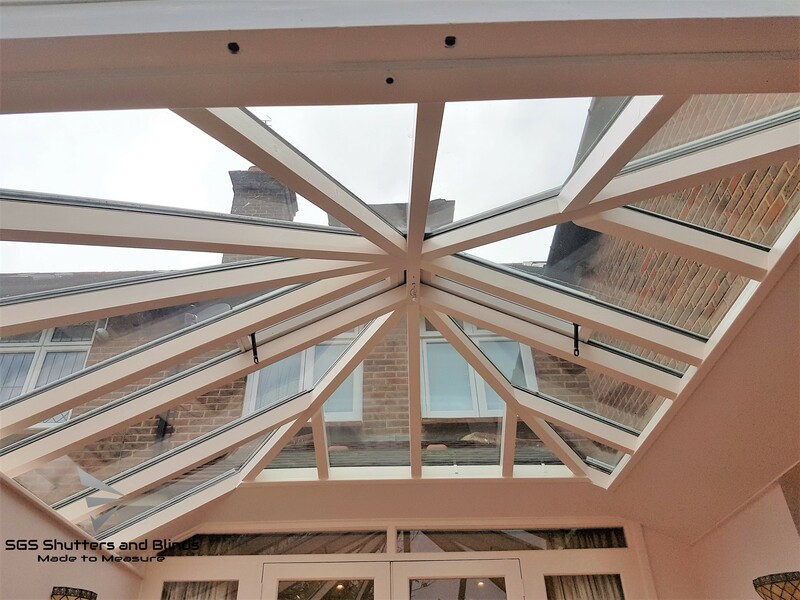 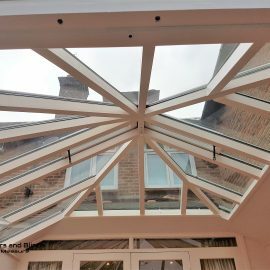 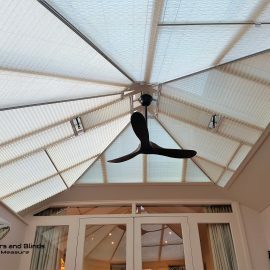 We are able to provide high quality shading systems from a wide range of suppliers to ensure no job is impossible, no matter what shape or size.